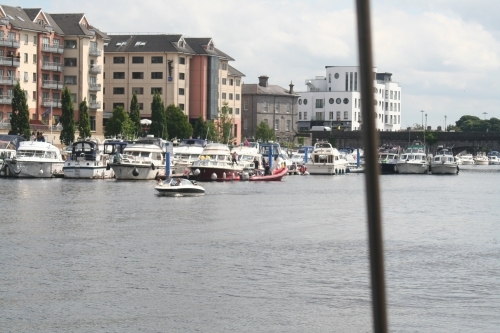 The following photographs (and many others) were taken from the Watergate in Athlone on Sunday 5 August 2018. 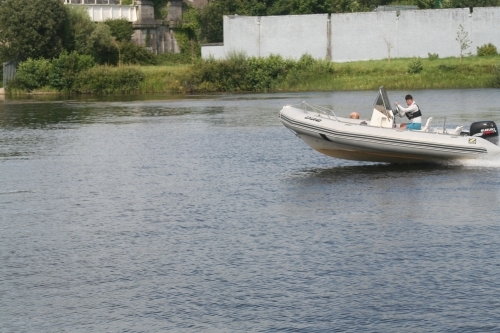 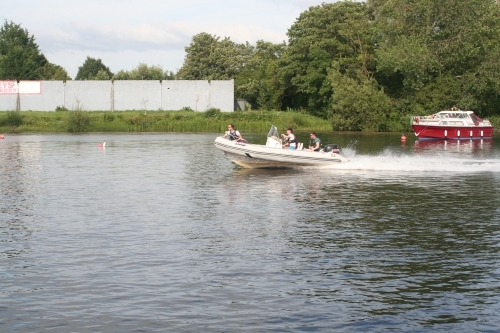 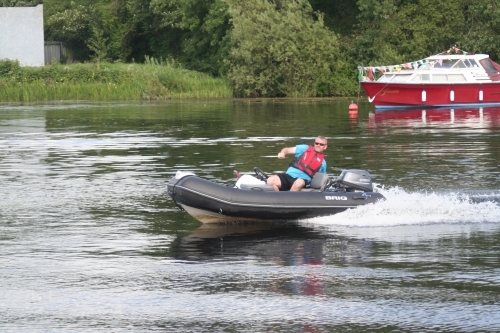 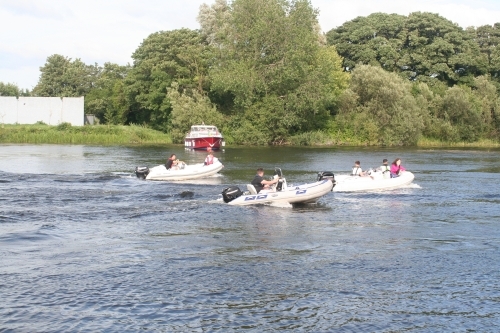 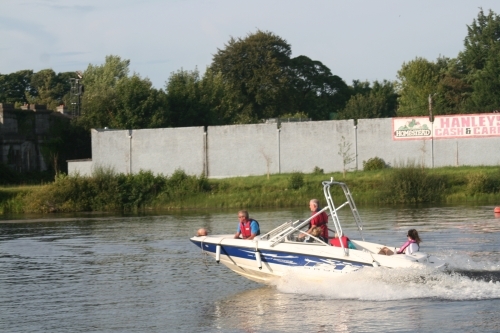 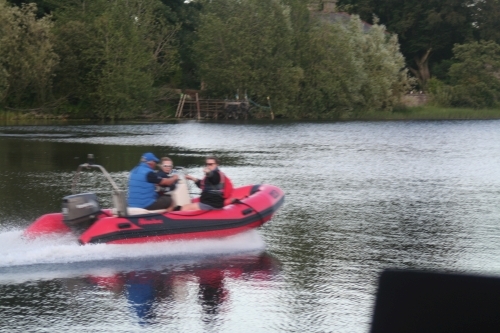 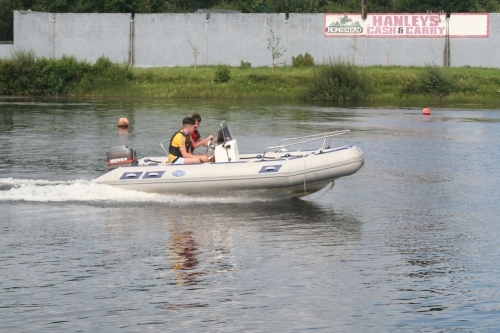 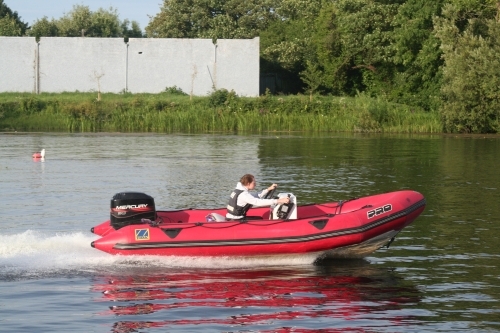 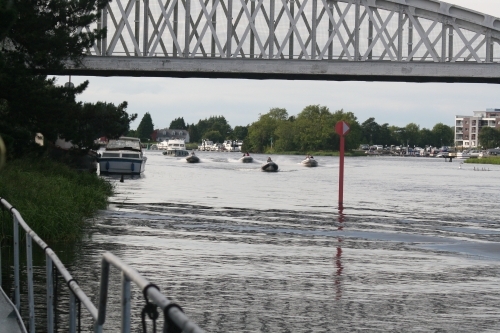 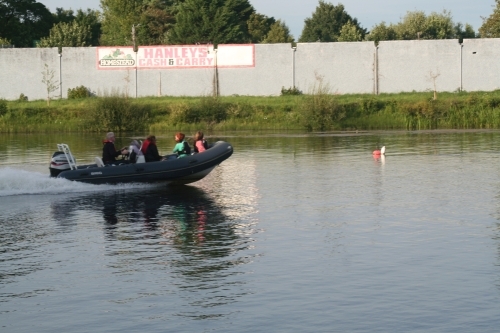 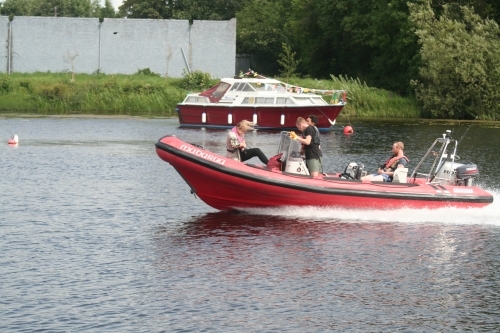 An IWAI Rally was in progress and the Lough Ree Yacht Club’s annual regatta was beginning, but there is of course no suggestion that the boats and boaters shown in these photos had any connection with either of those august institutions. 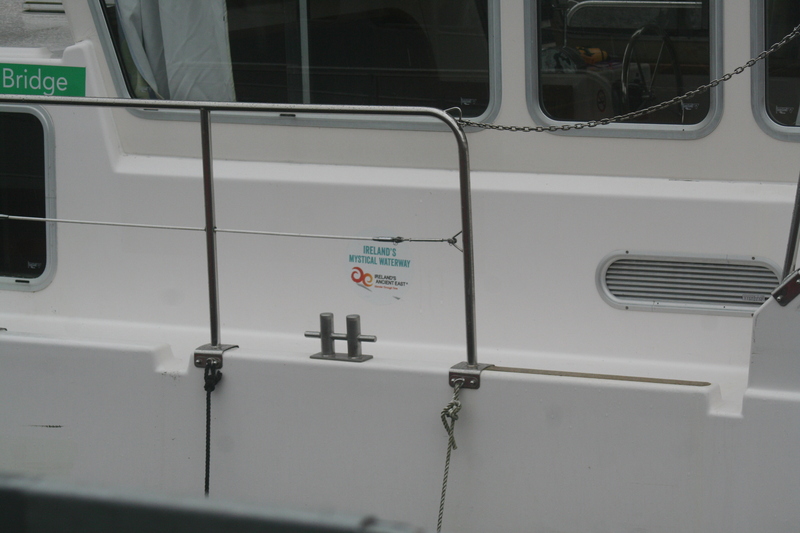 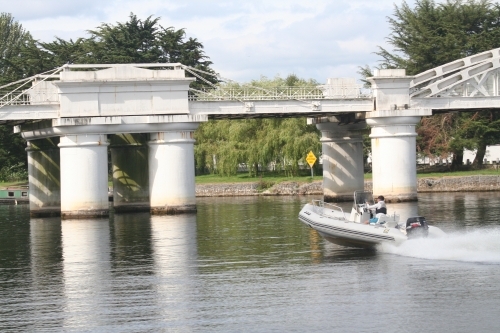 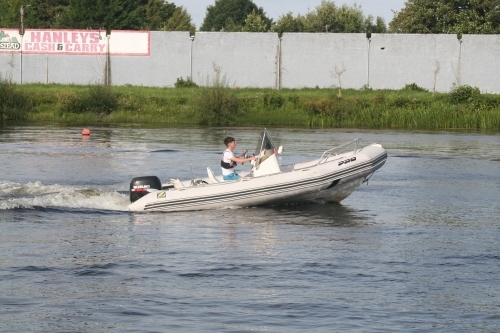 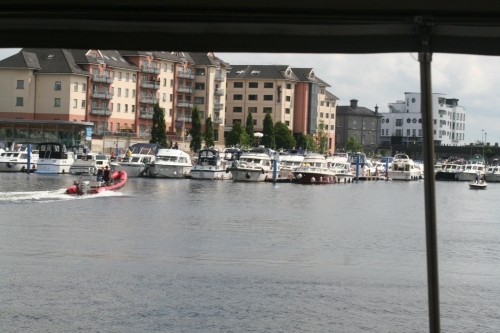 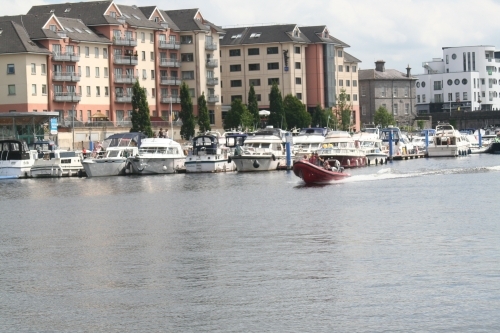 There is, I believe, a 5 km/h [~2.7 knots] speed limit for boats passing through Athlone. 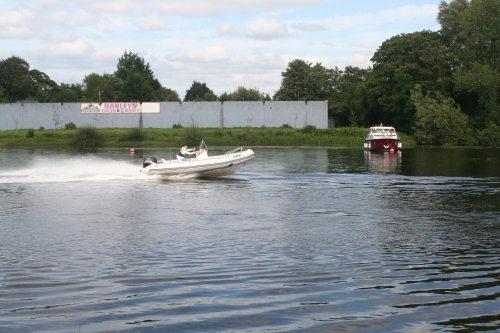 The area covered includes the river at the Watergate and upstream for some distance above the railway bridge. 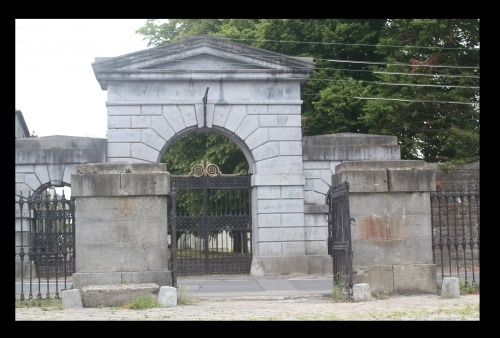 The end of the long acre? 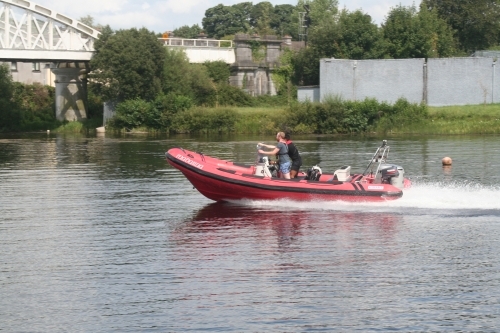 Waterways Ireland wishes to advise masters and owners of vessels that consequent to a recent Health and Safety Audit a number of unsafe jetties, ancillary walkways, practices and services have been identified in the vicinity of the Railway Bridge on the West Bank of the River Shannon (Watergate, Accommodation Road (R446)), on Waterways Ireland property.